Visiting St Kilda isn’t just for tourists. 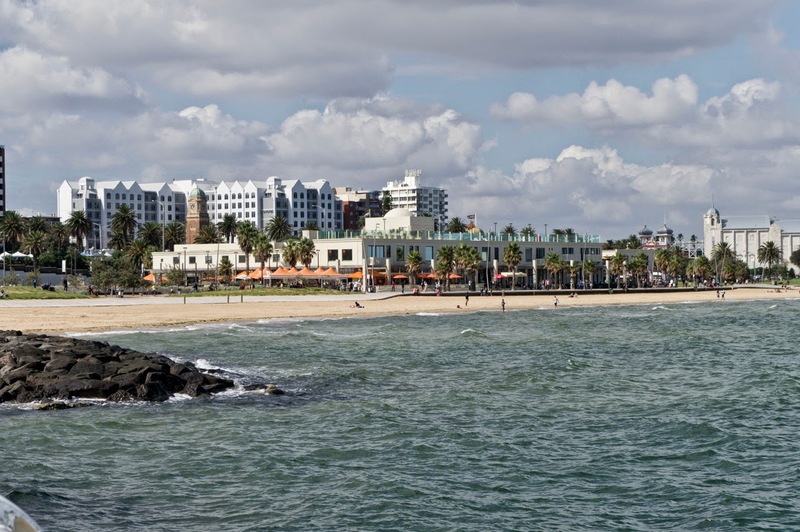 With beachside Port Phillip views, top Melbourne restaurants, a cracking arts scene, craft markets, festivals, fabulous shopping, and nightlife to rival the best in Melbourne, St Kilda caters to everyone – regardless of age and interests. Whenever someone visits from overseas or interstate, I always include St Kilda in our itinerary. It’s a unique part of Melbourne not to be missed, whether you spend a day here or make it your base during your travels. But after exploring St Kilda over a weekend recently, I realised how lucky we are to have such a diverse suburb so close to Melbourne city. For a sandy suburb brimming with colour, St Kilda has a historic dark side. 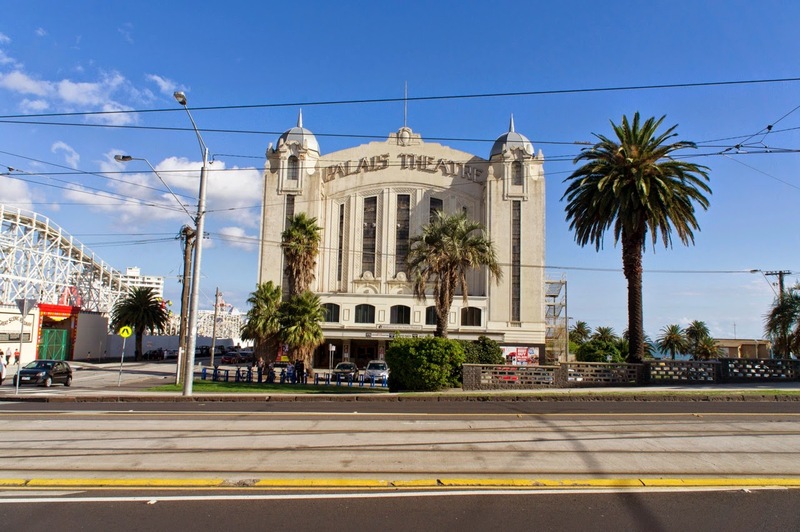 Post war, St Kilda was a dangerous red light district, but as young families and students began to take advantage of its affordable housing St Kilda’s bohemian culture was born. 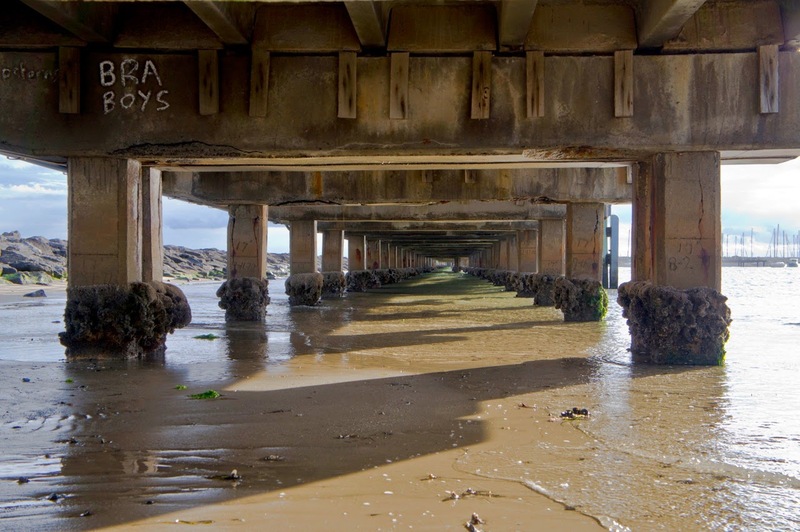 It is this underbelly of St Kilda that has created the eclectic character we see there today. Don’t be surprised if you witness buskers, punks, suits and dreadlocks within 100 meters of each other. That being said, it would be irresponsible not to mention the element of grunge that still exists in St Kilda. These days it’s more of a precaution than anything else, but I wouldn’t recommend solo female explores roam the backstreets after dark – although you shouldn’t really be doing such a thing anywhere in the world! Those who enjoy their history might like to know that the area was named after an early settler’s sailing ship in 1841. Since then it has transformed into a cosmopolitan hub. It’s easy to become overwhelmed by all St Kilda has to offer. One thing visitors always tell me after spending the day in St Kilda is how vibrant it is. Regardless of the time of year, St Kilda is painted with the palate of summer: blue skies, waving palm trees, kite surfers against a silhouetted city backdrop and sunsets that dissolve beneath the horizon in an explosion of warmth. This awesome video of people dancing through St Kilda to Pharrell William's 'Happy' just about sums it up. 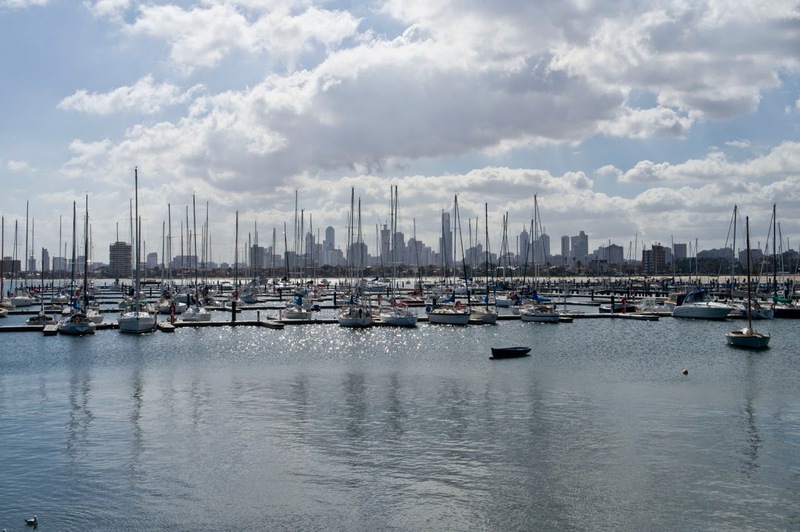 Think of this guide as ‘Essential St Kilda’, the bits and bobs you absolutely must tick off your St Kilda list to fully experience the suburb. Get to St Kilda Beach in Port Phillip early during summer. Tourists and locals alike are quick to nab the best spots out the front of the St Kilda Sea Baths, an iconic complex originally built in 1931 that houses a sea water pool, restaurants, cafes, bars, a gym and a day spa. The St Kilda Foreshore Promenade lining the beach is scattered with dog walkers, roller skaters, skateboarders and cyclists year round – and even the odd unicycle! 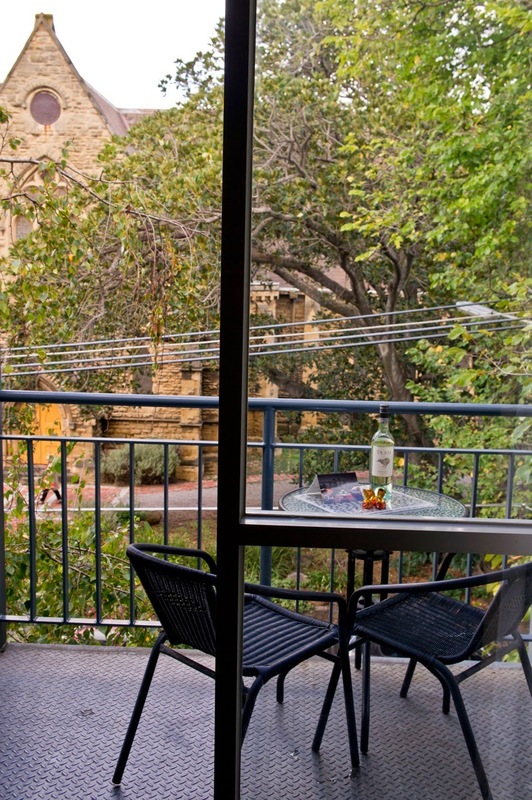 It's just 15 minutes by car or 30 minutes by tram from Flinders Street Station. TIP: Watch the sunset with a cocktail from the outside area at Captain Baxter at the Sea Baths. St Kilda’s food scene gets better each year. Hatted restaurants line Fitzroy Street, cafés are crammed onto nearby Acland Street, and there’s even the odd establishment right on the beach. Budget is irrelevant when eating out in St Kilda, with options ranging from cheap eats (Uncle, Radio Mexico, Lentil as Anything), to first class finds (Donavan’s, Sapore, Circa the Prince). 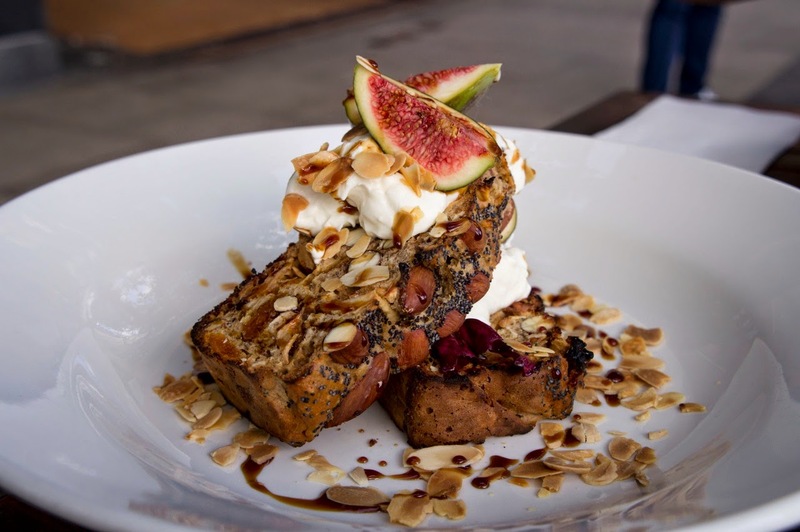 Start with breakfast at charming Fitzrovia or St Kilda local, Pelican. 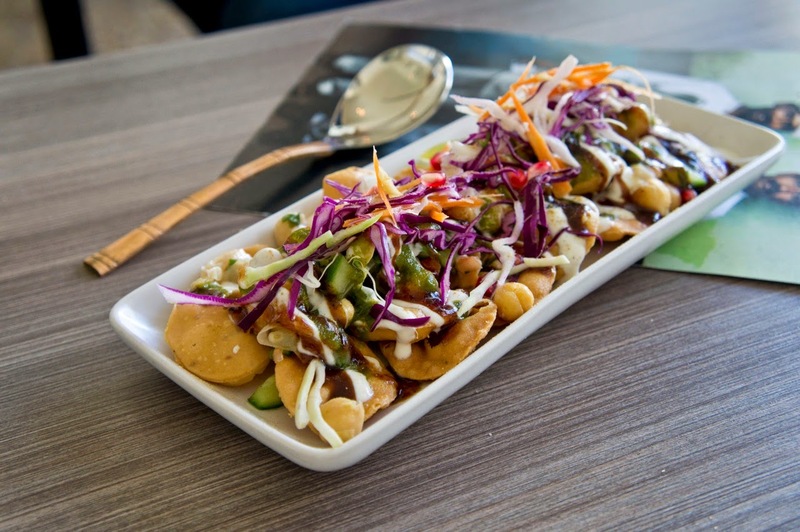 Later, enjoy a traditional Indian lunch with a contemporary twist at newcomer Babu Ji. Snack on a cheese and wine flight at Milk the Cow (or maybe fondue is more your thing?) 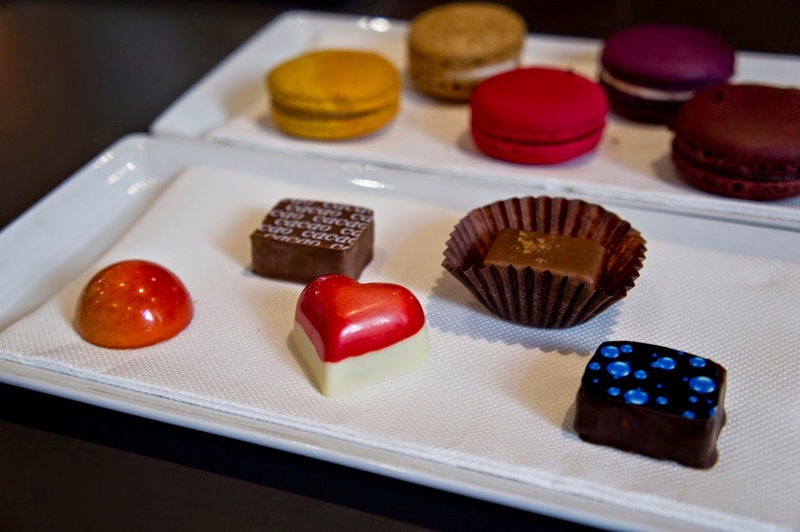 – just be sure to save room for dessert at Cacao Fine Chocolate & Patisserie. 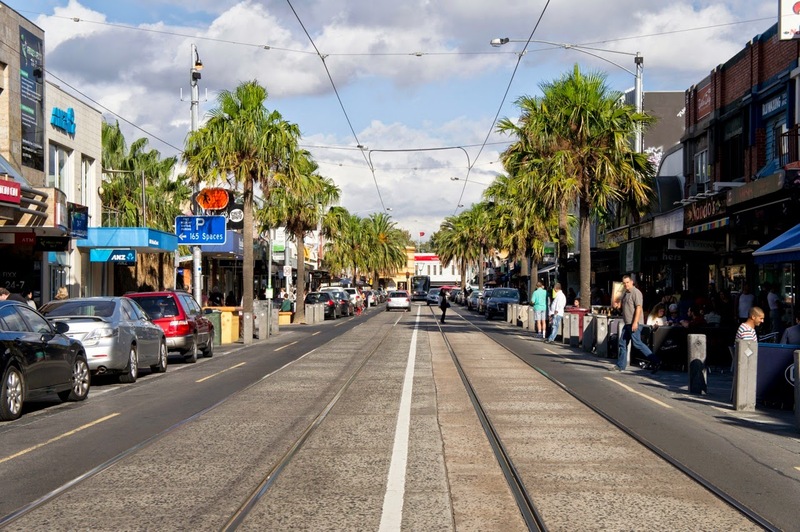 Bars, clubs, music – you name it, St Kilda has it. Try a negroni at classics Bar di Stasio and Cicciolina, head to The Vineyard and battle locals for a seat outside, visit Cellar Bar at Newmarket Hotel (“a playground for grownups”), or do a crawl up and down Fitzroy Street until you find a club or bar that tickles your fancy. The music scene is alive and well in St Kilda, too. 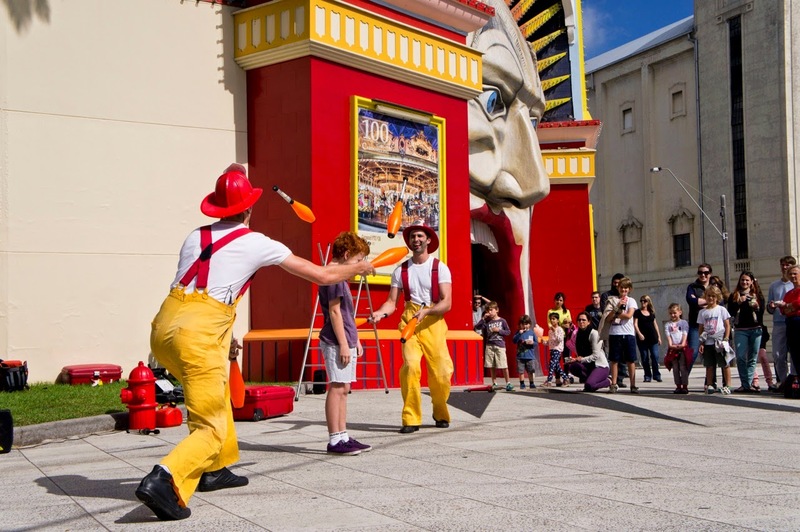 A visit to the area isn’t complete without heading to a gig at The Espy or catching a show at The Palais Theatre, next to Luna Park. Cakes and clothes. What more could you want? 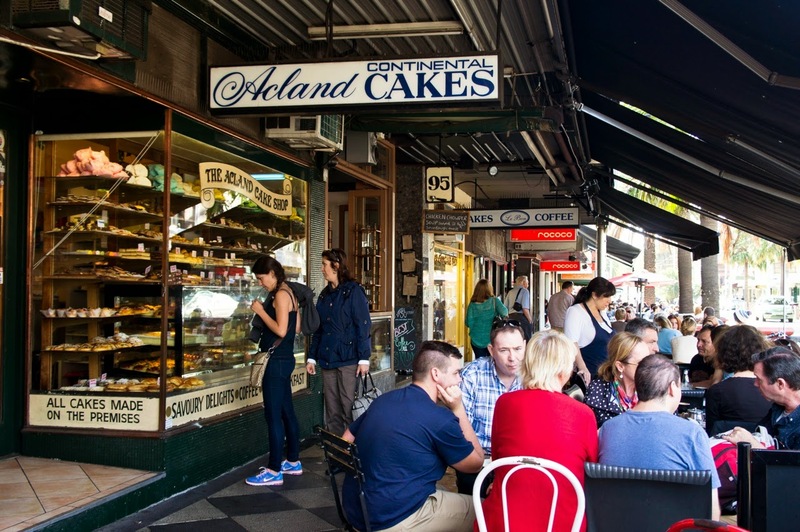 Acland Street is renowned for it’s cake shops and bakeshops, courtesy of the European immigrants who brought them here when they moved to Australia. Trying to choose a treat can be a daunting task, not just because of the crowds but also because of the countless options and similar stores. If you’re a traditionalist head to Monarch Cakes, the oldest in the strip (est. 1934). The Chocolate Kugelhoupf is their signature, but the cheesecake and pecan slice won’t disappoint either. Work it all off with some serious shopping, from designer and local brands to hippy stores and homewares. If it all gets too much, treat yourself with an ice cream at 7 Apples, an affordable Thai massage or even a quick palm reading. 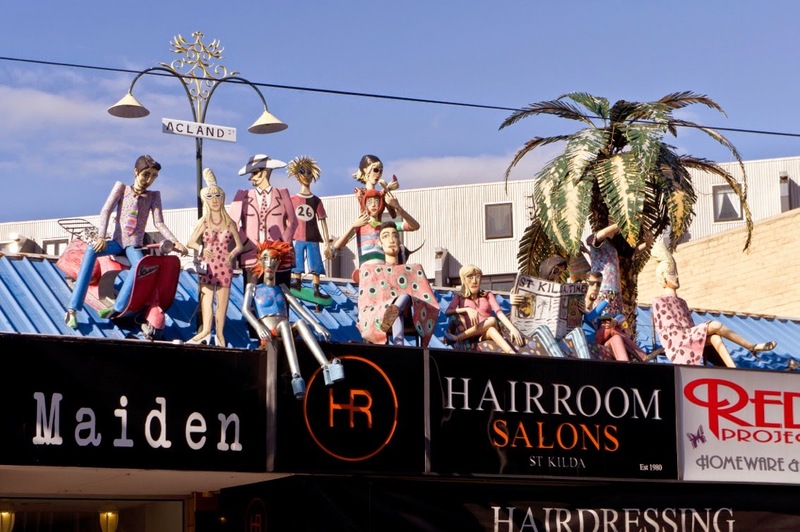 TIP: Acland Street is one of the best places in Melbourne for people watching. Park yourself on a bench and let St Kilda do its thang. St Kilda Pier was built in 1853 but the kiosk didn’t come until 51 years later. In 2003 the kiosk burnt down, but it was soon resurrected better than ever. It’s now known as The St Kilda Pavilion, an impressive café with a deck and panoramic bay views. 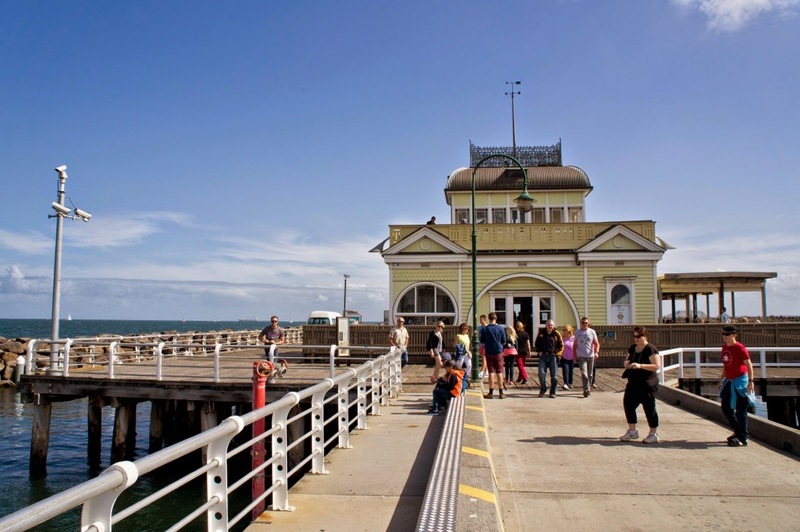 Stroll past fisherman to the Pavilion down the famous pier, making sure to look back over your should at the St Kilda Sea Baths. You’ll see jet skis near the shore and freight ships further out, just specks on the horizon. You might even spot a water jetpack, a futuristic water activity worth getting wet for if you have time. Perhaps St Kilda's best kept secret lies just beyond the St Kilda Pavilion to the left: a breakwater constructed for the 1956 Olympic Games which is now home to around 1000 penguins. Look closely between the rocks and you’ll spot them in broad daylight, just a couple of meters in front of you. 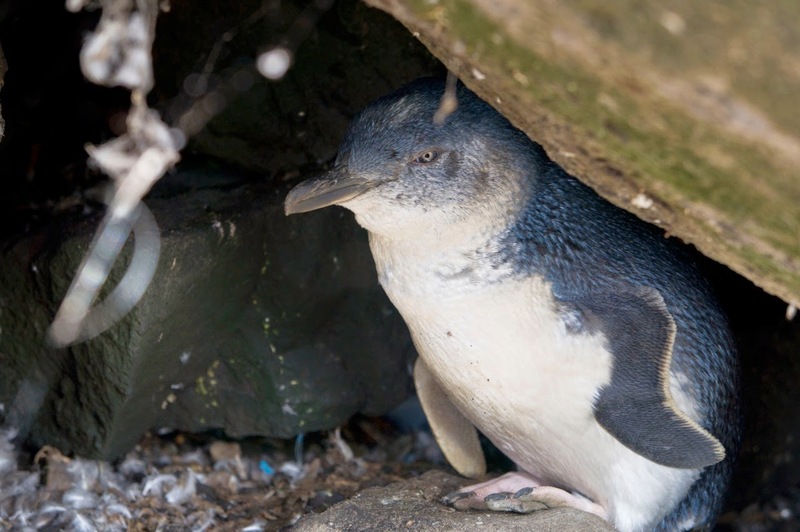 Don’t disturb the penguins, use flash photography or leave rubbish in their environment – ain’t nobody got time for that. TIP: Be still and listen carefully – you might spot some penguins between the wooden slats of the boardwalk beneath your feet. It doesn’t matter if you’re a backpacker, on the job, looking for an affordable staycation or ready to splurge; St Kilda has all bases covered. 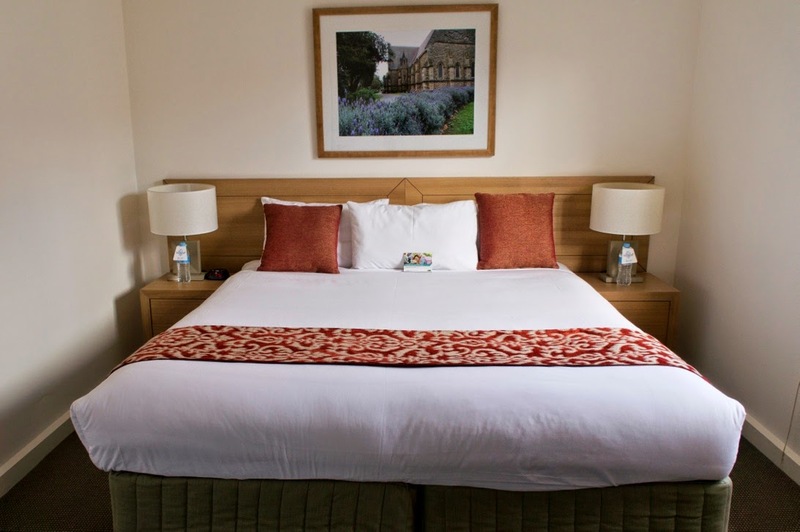 Award-winning Base Melbourne Backpackers is the place to stay if you're travelling on a budget (prices start at $30 per night), or if boutique is more your thing Hotel Urban, The Prince Hotel and Cosmopolitan Hotel are all top notch. For 4-star, beachfront accommodation, try Novotel Melbourne St Kilda (rates from $199 for a standard room through to $499+ for the penthouse); or if you’re travelling with family or in need of a kitchen, Quest St Kilda Bayside won’t let you down. The latter is just a couple of blocks back from Fitzroy Street, the perfect place for some peace and quite but still with easy access to St Kilda’s bustling cosmopolitan. The serviced apartments are neat and comfortable ($144 for a studio apartment up to $239 for a two bedroom apartment), but the best rooms have a view of the charming church across the road. TIP: Open your windows at Quest St Kilda Bayside on a Sunday morning and you might be lucky enough to hear the church organ and choir. Every Sunday from 10am until 5pm a snake of stall canopies leave a trail from the bottom of Fitzroy Street all the way down to Luna Park. 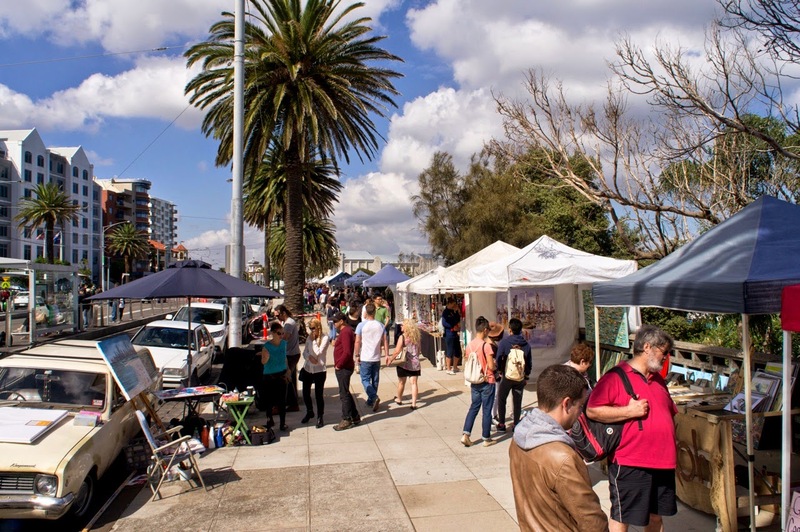 The Esplanade Arts and Craft Market is a must visit for St Kilda first timers. You’ll find a range of gifts, knick-knacks and Australiana, from original works of art and jewellery made from silver cutlery through to bags and boomerangs. Walk back along the beach when you’re done and blend in with the varied and eccentric crowd. Taking a photo in front of Luna Park’s giant mouth is a rite of passage in St Kilda. The giant gob belongs to Mr. Moon, the entrance to the famous amusement park that opened back in 1912. 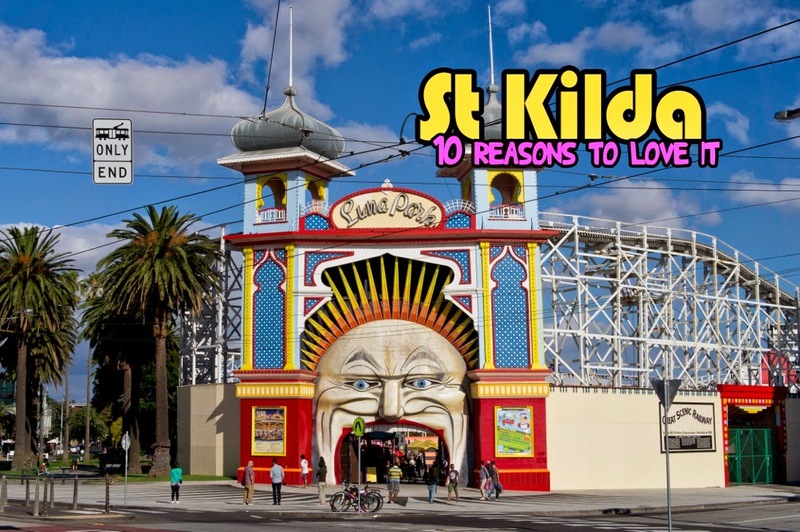 The iconic Scenic Railway – the gentle rollercoaster that runs around the perimeter of the park – will give you one of the best views in St Kilda. It’s been there since the park opened, making it the oldest continually operating roller coaster in the world. Of course there’s the Ghost Train and carousel, but at Luna Park the old mixes with the new, especially when it comes to thrill-seeker rides that have the potential to make you feel nauseous just by looking at them. Best to save any exploration of St Kilda’s restaurants and cafés until you’re done here. 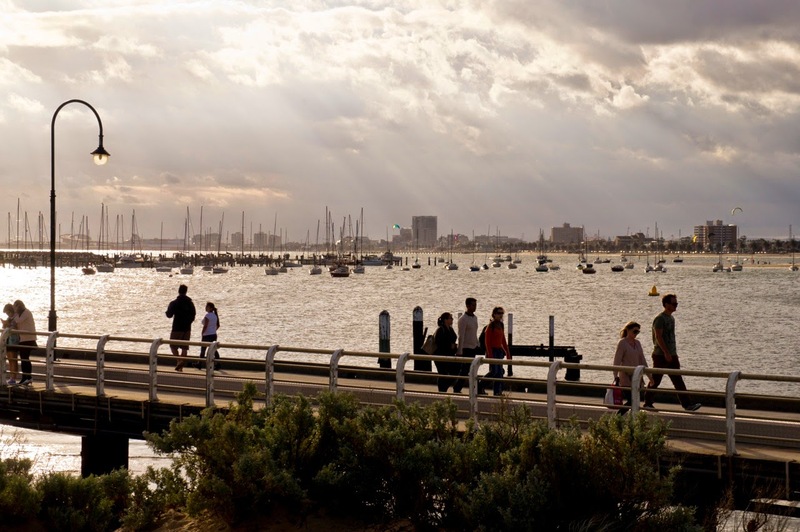 It’s easy to get to and from St Kilda by tram, train, bus, taxi or even boat! 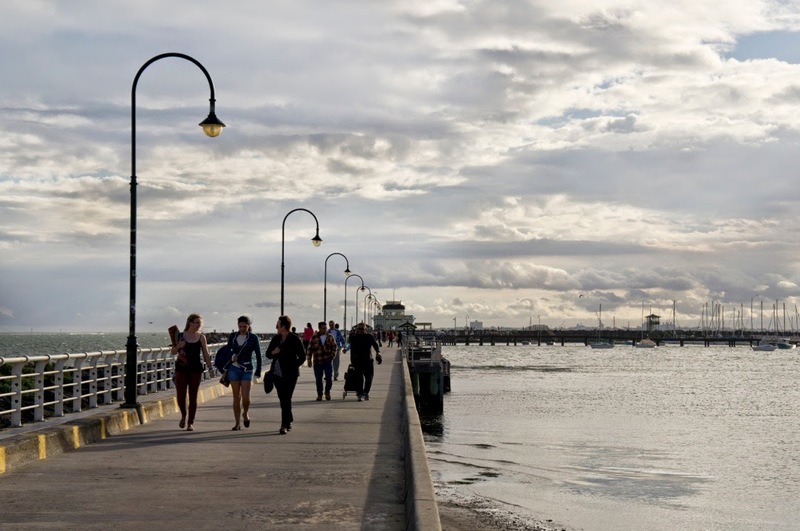 Almost everything is walking distance in St Kilda, especially if you’re willing to take the scenic route along the foreshore. For those jumping on public transport, Public Transport Victoria’s Journey Planner website is an easy-to-use, invaluable resource. Visitors to St Kilda will notice that the locals are always up for a chat. Asking for directions has never been easier. Stallholders are happy to share their life stories while café staff are more than willing to listen to yours. If you spend the day at the beach, chances are you will have joined in a game of beach volleyball or football before you leave. When the sun is out, there’s hardly a face not wearing a smile. 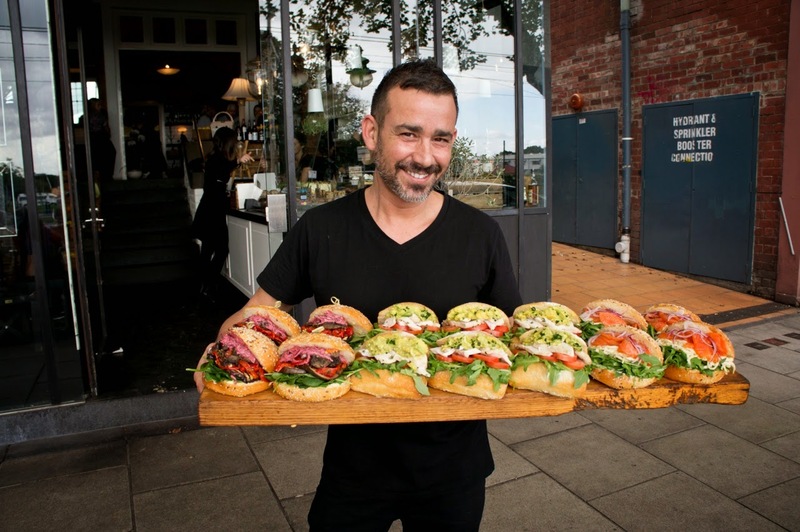 Marco (above) is just one of many friendly personalities behind the businesses of St Kilda. Pop in and say hello at Fitzrovia, a fantastic restaurant that serves up stunning produce and makes everything from scratch. Have you been to St Kilda or is it on your to-visit list? Let me know your favourite things about the area and any top experiences that haven’t been included. Thanks for reading :) ! This post was made possible with the help of the St Kilda Tourism Association to encourage both Melburnians and travellers alike to #VisitStKilda. Special thanks to Quest St Kilda Bayside and the restaurants and cafés that for their hospitality. PoppetsWindow.com maintains complete editorial control of all published content. Wow, that's a lot of fun, since I've read your writing. I think that is what I want.